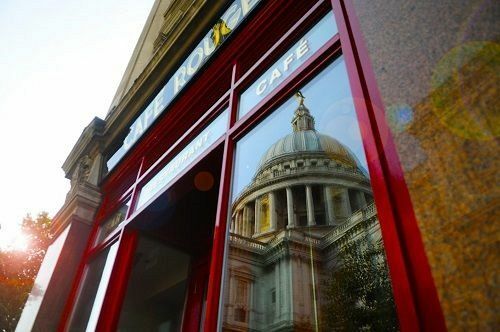 Situated in the heart of central London, this much-loved restaurant lies in the shadow of the iconic and magnificent St Paul’s Cathedral and promises guests a truly delicious two or three course festive French brasserie meal which will be sure to delight and satisfy everyone’s taste buds. 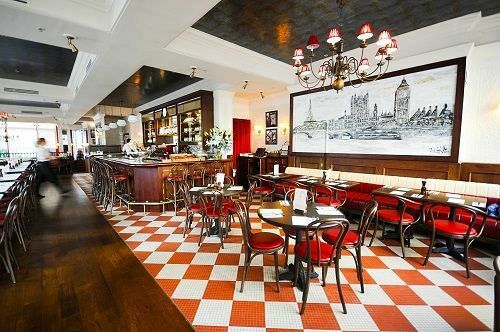 Featuring low lighting and chandeliers which fills the space with warmth and creates a diffused glow, in addition to bistro style seating, areas with tiled floors and colourful framed advertising posters, the interiors of the restaurant mirrors that of a typical Parisian bistro and you’ll be able to enjoy a little slice of France right here in London. With this excellent shared Christmas celebration, you’ll receive a reserved dining area in addition to attentive and friendly waiting staff who will be sure to offer excellent service and their expert advice if you’re interested in an exquisite glass of wine. 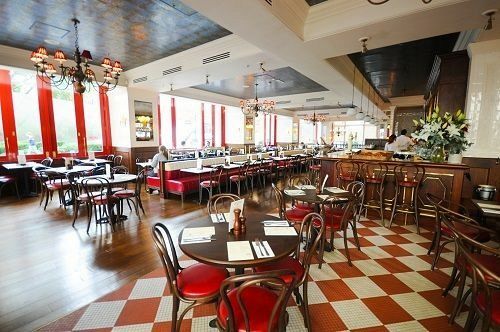 Diners will be able to enjoy either a sumptuous two or three course meal from the fantastic set menu, which boasts a mouth-watering choice of dishes. Each dish served has been created by the talented chef team who use the finest and freshest ingredients to truly ignite the senses. 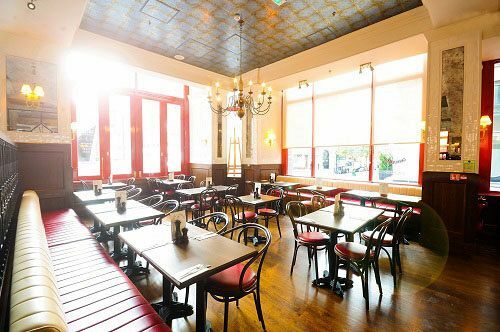 The restaurant offers various drink packages; why not indulge in a fizz reception on arrival to the venue before your meal to mark the start of the evening or perhaps you’d prefer the option to have house wine or bottled beer at your table? For a festive celebration that promises delectable French cuisine, then send an enquiry through today to book your Christmas dinner and ensure availability on your preferred dates.